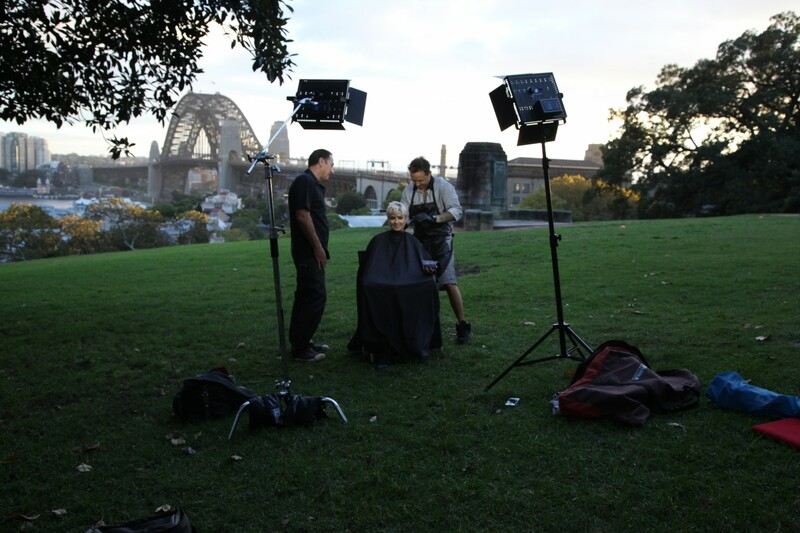 Had the opportunity to do a promo with one of Australia’s best hair colorists at Observatory Hill for Aussie Hair Guru. Thanks Stevie for your time and for being literally, a human mozzie repellant. You take him with you and they all go to him and no one else gets bitten! It’s great.